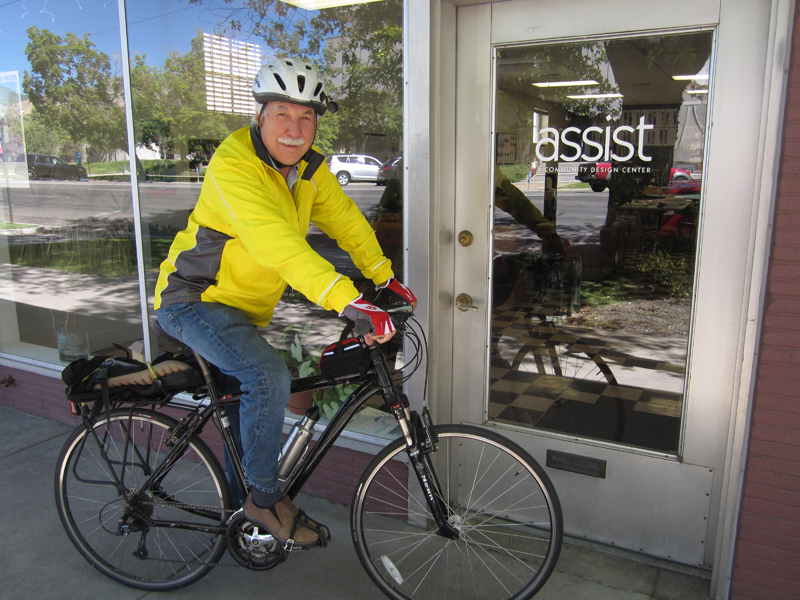 Roger Borgenicht is Executive Director for ASSIST, a non-profit community planning organization. He wants to see the return of the bicycle. Photo by Renae Widdison.